The trip starts and finish in Labuan Bajo. Minimum bookers are 2 people. pick up time at the Hotel in Labuan Bajo at 4.30 am. With our Guide then go to the pier of Labuan Bajo. With local wooden boat you, will sail to padar. 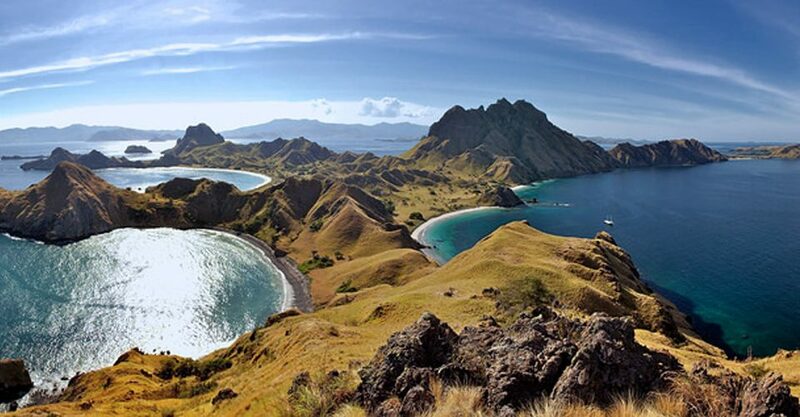 In padar you will do trekking to the summit of Padar Island. The view on the top of padar is amazing. Continue sailing to komodo national park to see the komodo dargon. 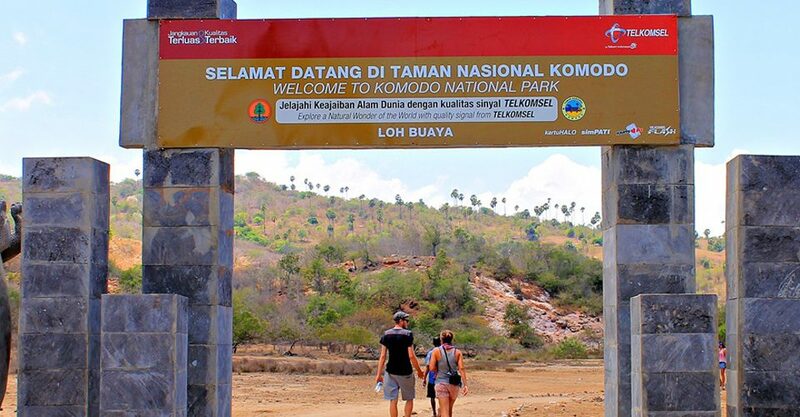 Your activity in komodo island beside see the komodo dragon, you also will do trekking for seeing the other habitat such as the bird. Then, sail to pink beach for snorkeling and enjoying the beautiful of its unique sand it is pink color. Sailing to manta point also for snorkeling and seeing the attraction of Manta Rai fish. The other snorkeling place is Kanawa Island. Sail back to Labuan bajo and drop off hotel will be provided. Pick up and drop off service, from the Airport to the Hotel and Hotel to the Airport. 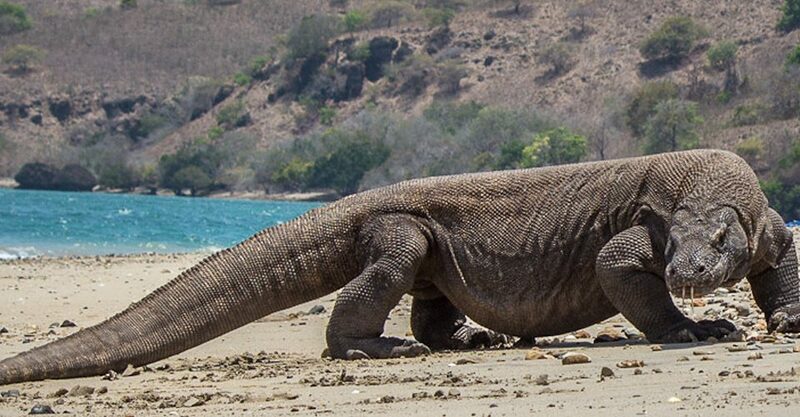 Camera fee in komodo national park. Hotel accommodation. For this, we can do to provide the accommodation.